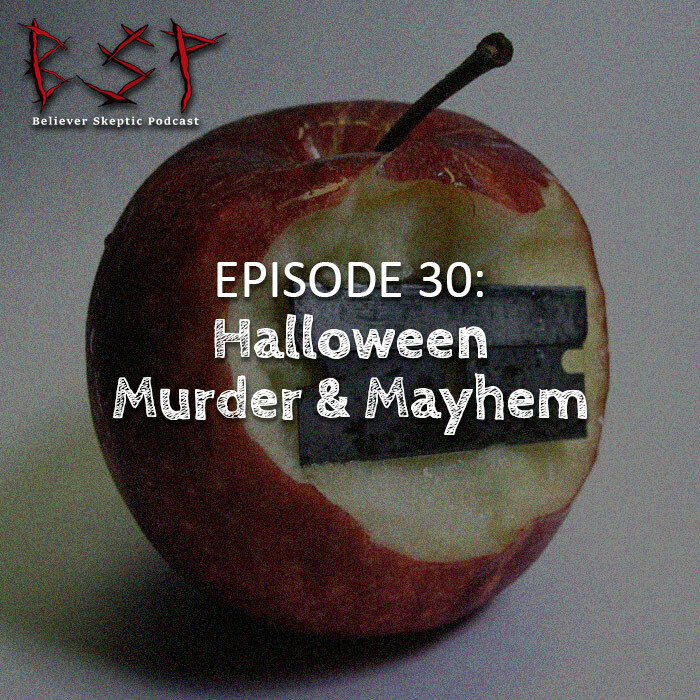 In this episode, Cody and and Chris continue their Halloween extravaganza by discussing true life horrors that happened during the season. During Chris’s first story, he talks about a man known as the Candy Man (not the Clive Barker one) who ruined Halloween for everyone. Then Cody tells the tale of the Bunny Man, an escaped prisoner who supposedly murdered in Northern Virginia and still haunts the area to this day. Chris then talks about Elmer McCurdy, whose body saw more after death than than while alive. Finally, Cody finishes us off with his much anticipated personal story about The Clownhouse. This week’s drinks are: Shiner Bock Octoberfest and Anderson Valley Chai Solstice.